$47.99 Additional 20% to 30% discount and FREE products for Greener Life Club Members. Only $5/month to become a Monthly Member - CANCEL ANYTIME - or become a Lifetime Member and receive FREE CBD Products and purchase ready to sell CBD Products WITH YOUR LOGO ON at 90% OFF Retail. Call 863-224-9555 for details or CLICK HERE. Note: Please watch all 7 videos in the FaceBook post below before purchasing the RED Silicone Cylindrical Soap Mold. Also, please read any reviews at the bottom of this page. The new RED Silicone Cylindrical Soap Mold is a tool which Essential Depot is confident will be an essential addition to your soap making (and cooking) arsenal. However, Essential Depot requests that you make yourself aware of its attributes before purchasing. Thank you from your friends at Essential Depot. The RED Cylindrical Silicone Mold is a never before seen design that allows soap makers to create a three pound round loaf of soap. The unique design features easy on/easy off leak proof end caps. The outer grips not only serve as handles but offer a functional means of releasing the airlock between the soap and the mold. Made of 100% natural silicone ensures clean edges, easy release and quick clean up. This mold is reusable time and time again. The RED Cylindrical Silicone Mold fills a void in the soap making market as no other product of its kind exists. RED (Revolutionary Essential Depot) Cylindrical Silicone Soap Mold, Natural Color, No Colorant/Pigments used in manufacture! The Revolutionary Essential Depot (RED) Cylindrical Silicone Soap Mold is four to five times thicker than traditional silicone molds, and is the first silicone soap mold strong enough to withstand thousands of uses. In addition, it is engineered to provide years of easy service, and sized to make soap loaves that can be cut into 11 one-inch bars. Designed to make a 2.5 lb to 3 lb 11.25 inch long loaf of cylindrical soap. Please watch all 7 videos in the FaceBook post below before purchasing the RED Silicone Cylindrical Soap Mold. Also, please read any reviews at the bottom of this page. 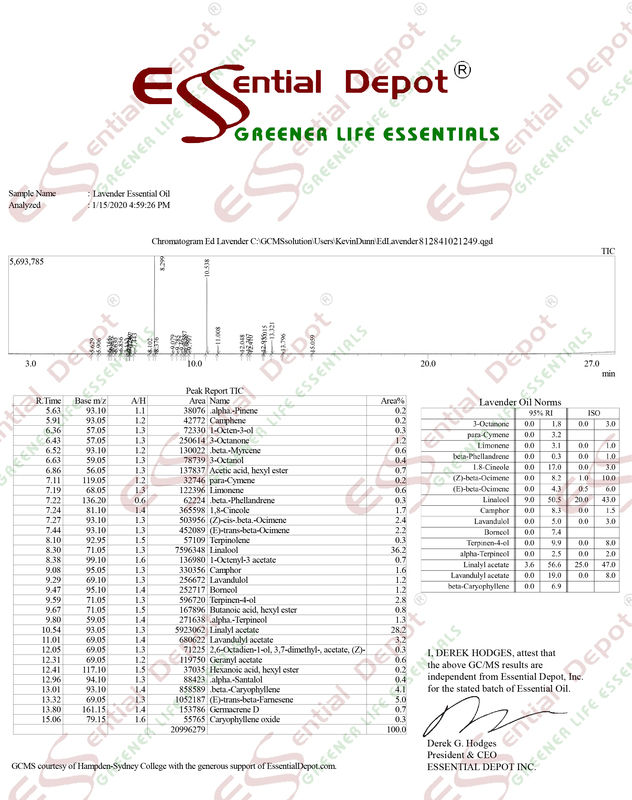 Essential Depot requests that you make yourself aware of its attributes before purchasing. Please watch all the videos before purchasing the mold, as removing your cylindrical soap loaf can be achieved in a variety of methods. Some of those methods are demonstrated in the 7 videos. Essential Depot requests that you not order the mold unless you are ready to employ one or more of the techniques demonstrated in the videos (or a method of your own and Essential Depot requests that you share your alternate method with other soap makers on Essential Depot's Facebook page). Thank You, and please "Like" the Post.